Copper skin, salty hair, solitude, these are the things I look forward for summer. Unfortunately, my family decided not to go to any beaches this year to save for important occasions. Seeing some random Facebook posts from someone enjoying their summer vacation on a white sandy beach breaks my heart. All because I'am here, stuck in the corner of my walls pretending to be productive with my mean machine. Insanity continuously runs through the veins of my brain until a beam of light shed some good news. 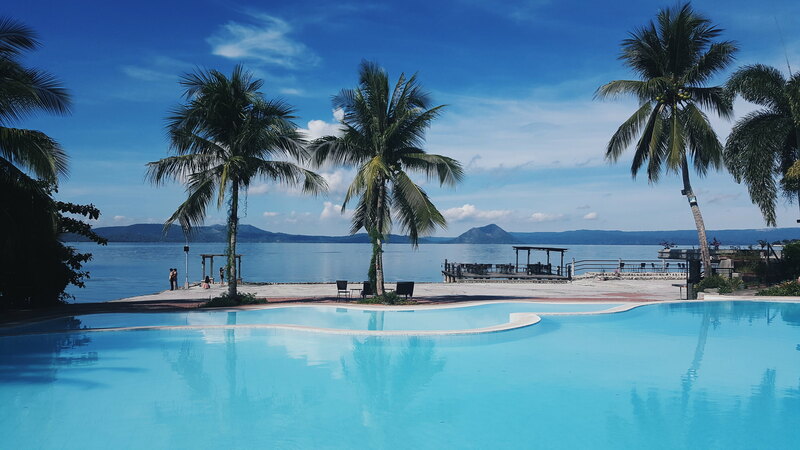 A blogger friend invited me along with other bloggers to review and experience Club Balai Isabel in Batangas just when I thought summer was over. 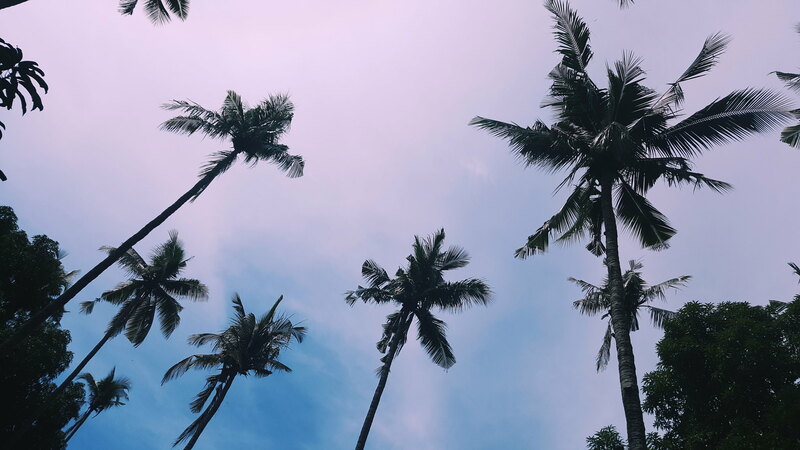 We were welcomed by lush vegetation where you can relax, unwind, throw all your emotional baggage and connect with nature. 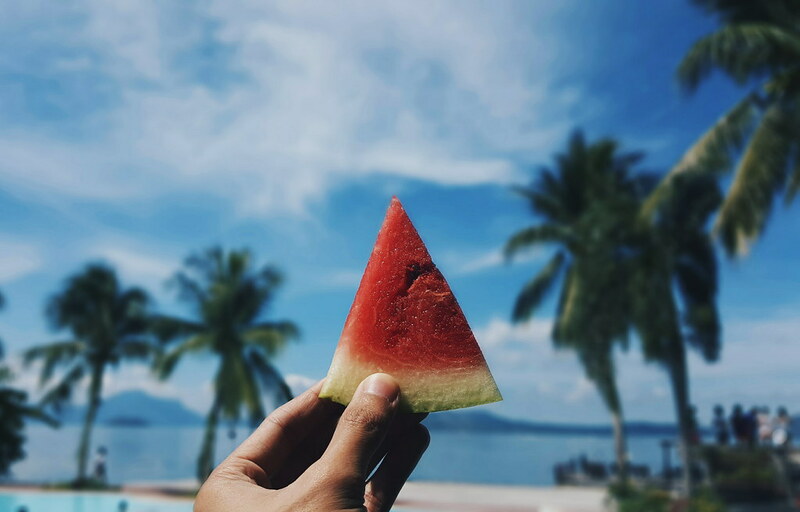 Every corner of the resort is Instagram-worthy so I didn't waste the opportunity and took some photos for my documentation. 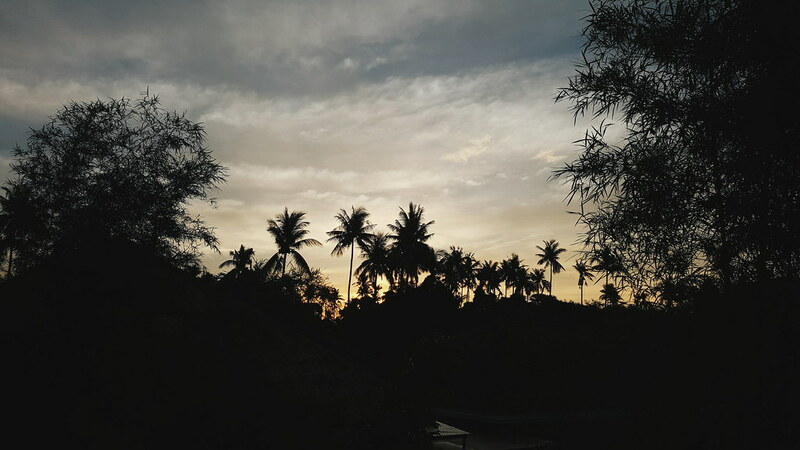 Upon arrival they offered us Balai Sunrise. 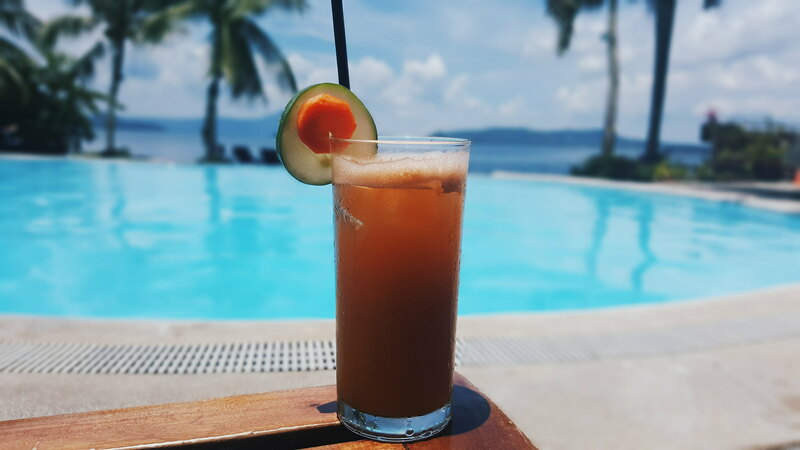 A refreshment out of Cucumber and Carrots, one of their best sellers that suits the hot weather. 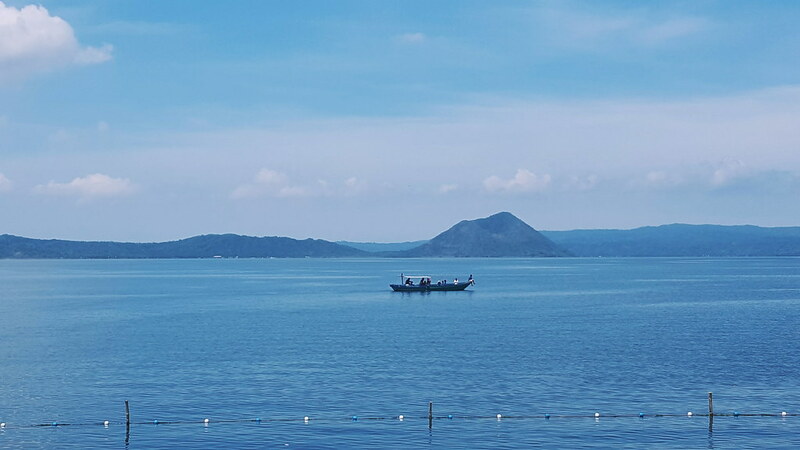 I've been to other parts of Batangas, but not this close to the iconic Taal Volcano. It was literally a jaw-dropping experience to see the second active volcano one lake away from where you are seated. So beautiful it made me forget I was having breakfast. Haha! 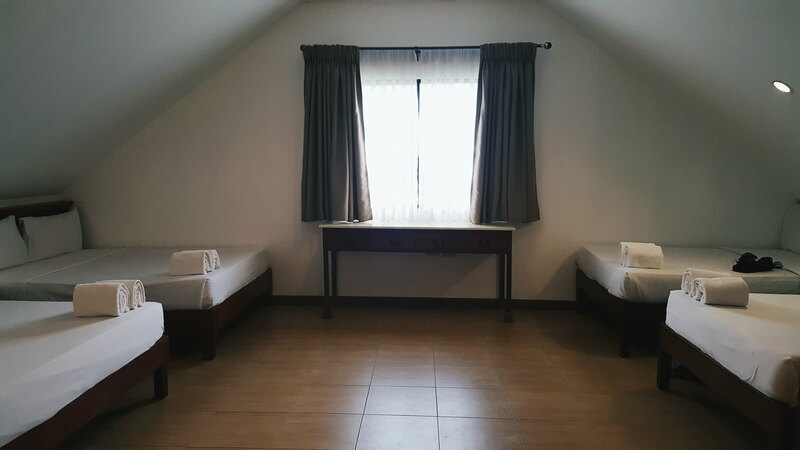 After a quick familiarization tour, we headed to our rooms to rest for later activities. Their beds are indeed comfortable. 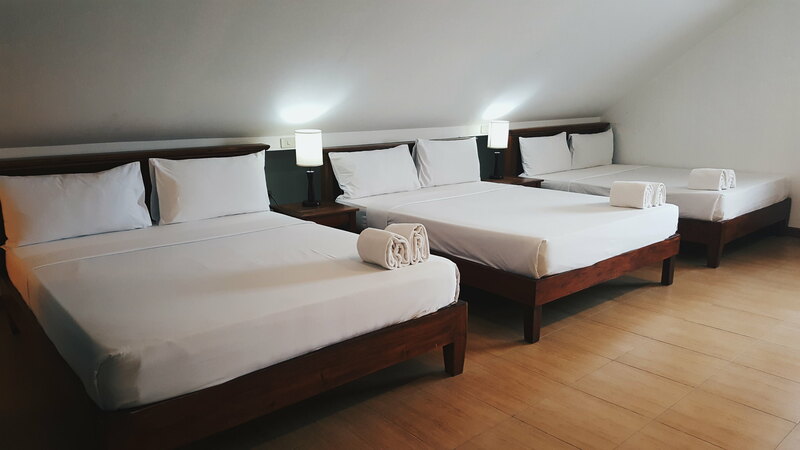 Its simplicity gives you a zen ambiance that make you feels like home, the only problem is I can't connect to their Wi-Fi. Lol! Later that afternoon we tried their water activities. 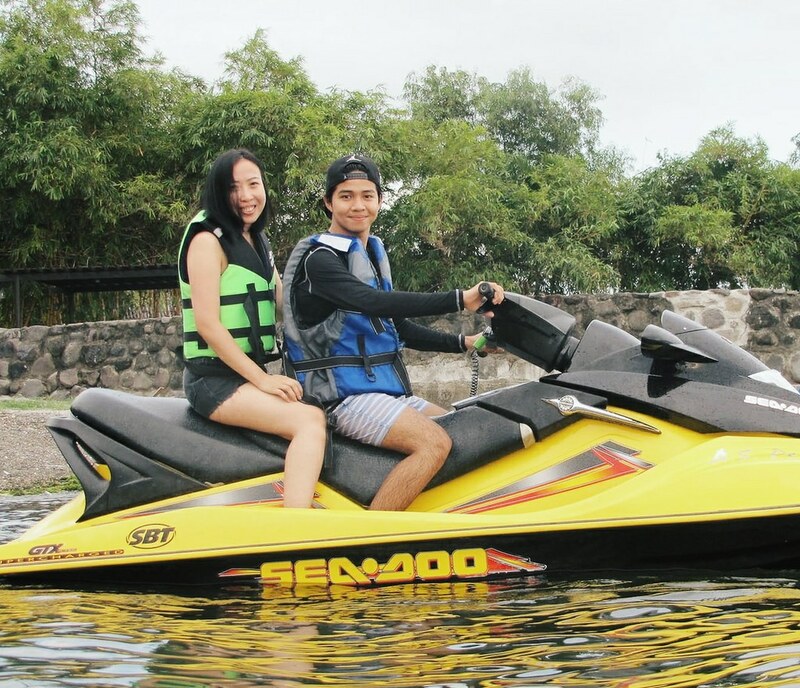 You can choose from Kayaking, Banana boat, Pedal boat, Fishing, and Jetski. Shekinah and I obviously enjoyed jet skiing we actually don't want to get our hands off it. 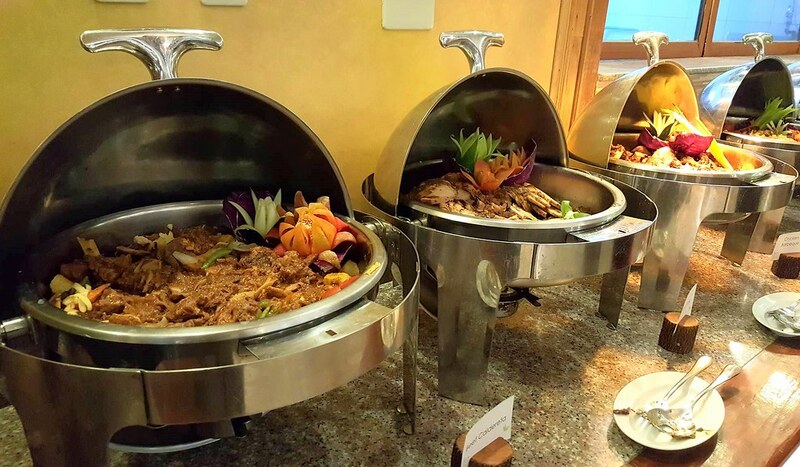 We end our day with sumptuous buffet as we are advised that we'll be needing lots of energy for tomorrow's hike. When they said that trekking is part of our itinerary I cringed with excitement and nervousness. 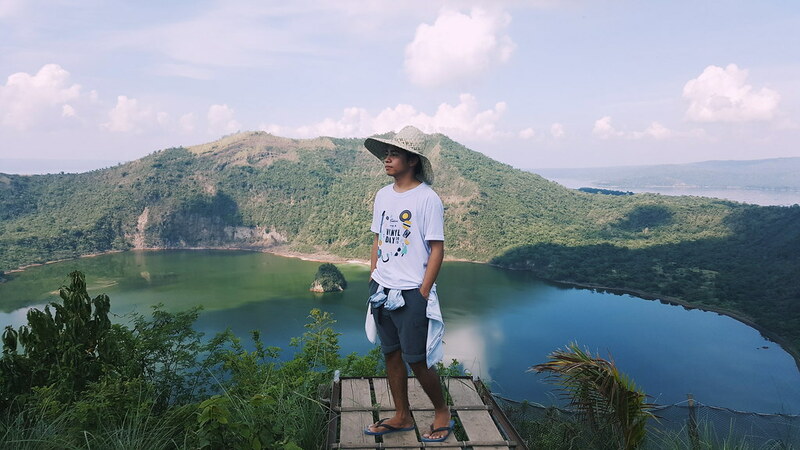 I was holding for my dear life while hiking the 4.5 kilometers famous Taal Volcano. I was racing with my breath, sweating like a pig and battling the scorching heat of the sun to reach the peak. 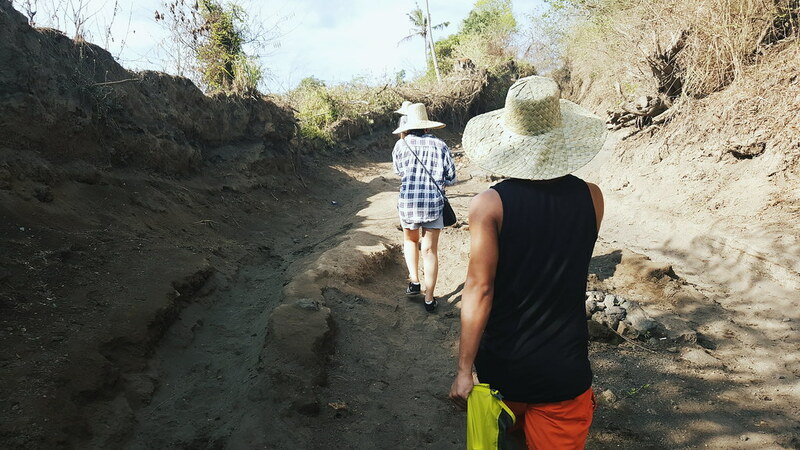 That moment I realized that our feet indeed will bring us to where our heart is. All the hardship paid off when I reached the crater. God's work is lit magnificent, it's astonishing to finally rest my feet 311 meters above. This is such a big accomplishment for me, another achievement to tick off on my list. 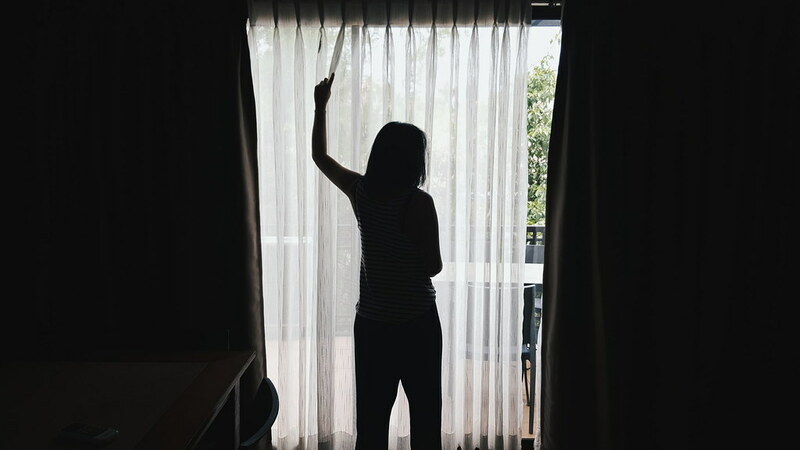 Personally speaking, travelling makes me appreciate little things and helps me grow. It's what keeping me sane. I must say, visiting this place is one for the books! 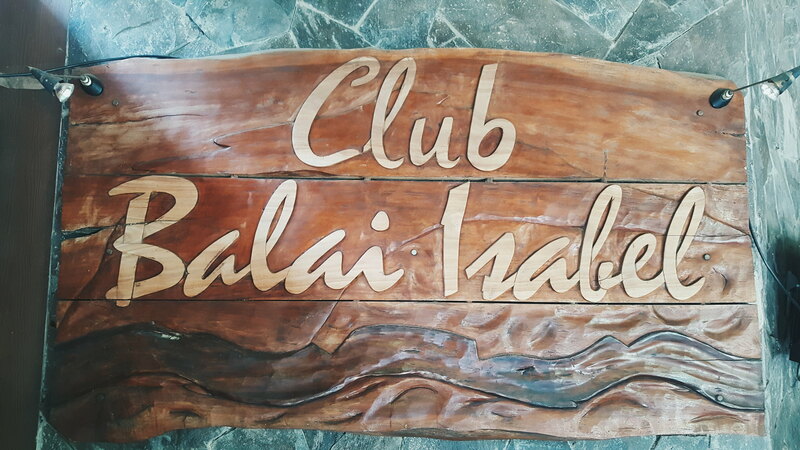 Club Balai Isabel offers a venue that will make you close to nature's wonder without taking away your comfort. It's a place where your family and friends can stay for a piece of solitude. 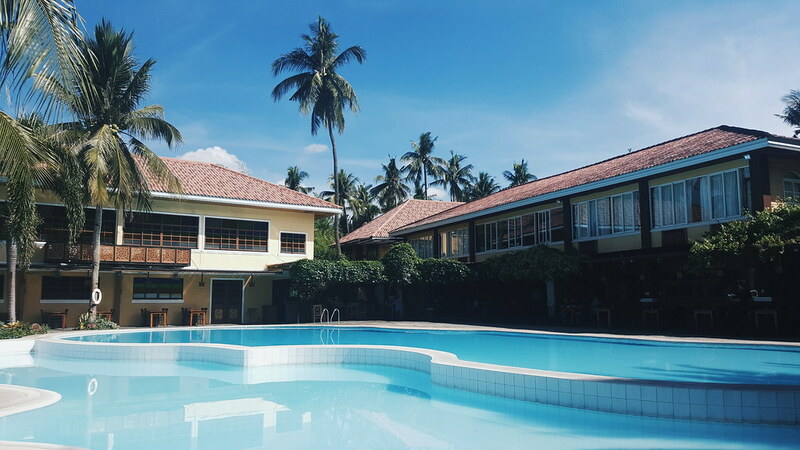 Summer or not, Club Balai Isabel is a place to visit. I can't wait to go back and explore the other side of the resort. 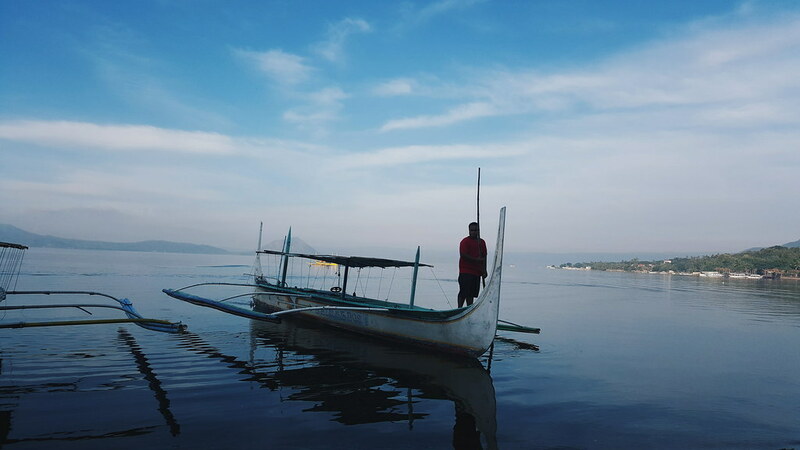 Also, to try their helicopter and see the aerial beauty of Batangas. Yay! Check out their rates and accommodations HERE. Should you have any questions, concern, violent reaction don't hesitate to comment below.